If you are looking for a change of pace then we can provide that for you. We work with several public and private schools across China and currently have open positions in numerous cities. Whether you want to work in Guangzhou, Shenzhen, Beijing, or several other cities, large or small, we can find your dream job in your dream location. All positions are full time. You can expect to work between 30-40 hours a week. Included in that time is around 10 office hours that can be used for lesson planning. Teaching materials and guidelines will be provided for you. Ages range from 2-12 years old. Class sizes are small and manageable- no more than 20 children- on average 14-17 children. Also, you will be assisted in all classes by an English speaking Chinese assistant. Whether you work with 2-3 year-old children or an older age group, you will have a truly rewarding experience as you watch your students' English develop throughout the year. 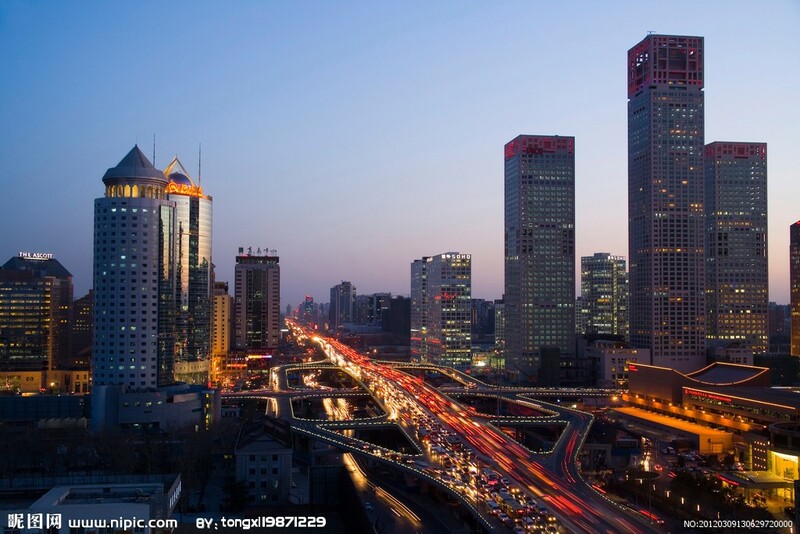 For salary you can expect anywhere from 8,000 RMB/Mo in the smaller cities to 15,000 RMB/Mo in the larger cities. The price obviously also varies according to your qualifications. In addition to this base salary, you will also receive up to 4,000 RMB for housing allowance in the larger cities, or an apartment can be provided for you at no cost. After you complete a one year contract you will get a 8,000 RMB bonus at least as well as airfare reimbursement. Benefits vary according to what program you teach for, but generally you can expect, paid national holidays, the ability to work towards your TEFL while employed, Mandarin lessons, and medical insurance. Additionally, we will pick you up from the airport, provide a hotel during training in Beijing, and assist you in transitioning to China (like getting a new cell phone, bank account, and apartment/flat),working visa provided as long as you are qualified for visa requirement,if not,we will assist you get business visa. When you first hear how much you’ll be paid to teach English in China, you may think it’s not a lot of money. Yet after you get over to China and realize that you aren’t spending half as much as you did back home, you suddenly realize that you can actually save up a good chunk of cash while you teach English and have fun in China at the same time. Teaching in China is a win-win. For these positions we are only seeking NATIVE ENGLISH SPEAKERS or Europeans with a STRONG command of the English language with minimal accents. No experience and bachelor degree required but we will be screening for passionate and energetic individuals. We also ask that you be responsible and able to adapt to a new environment, culture, and teaching style- you are moving to China after all! -Those with a TEFL certificate and bachelors degree will be better compensated. -Experience is not necessary but passion and enthusiasm is a must! When applying please provide your resume or CV with a recent photograph. Skype interviews are necessary so please also include your Skype screen name.